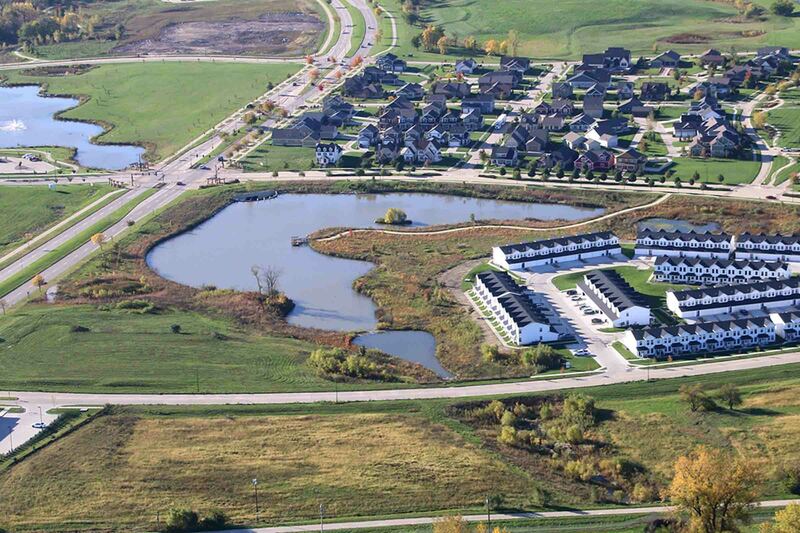 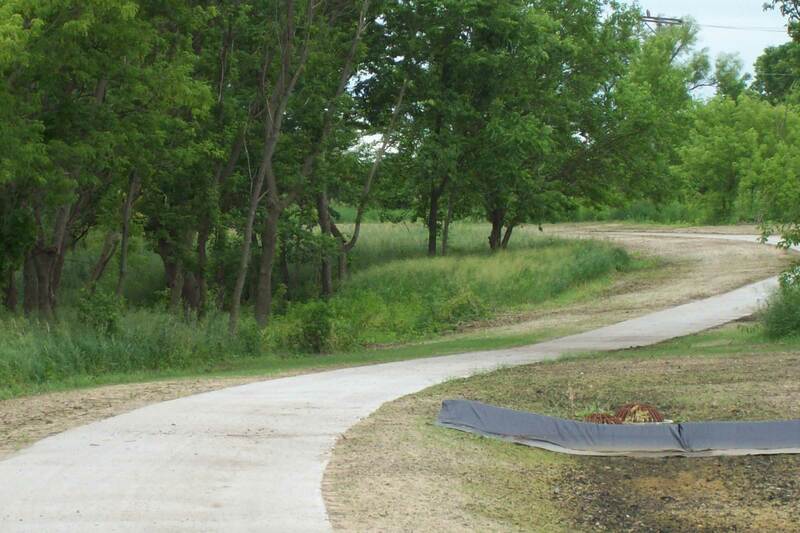 Nilles Associates served as Engineering consultant on the Prairie Trail development master planning team with the City of Ankeny, developer, and planners. 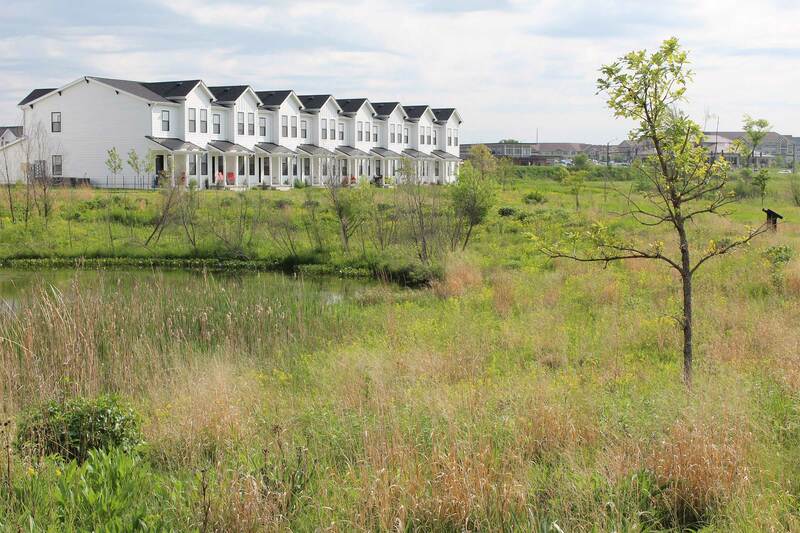 A stream with a tributary area of 525 acres enters the Prairie Trail development from the north and is fed by an additional 600 acres before it exits at the south. 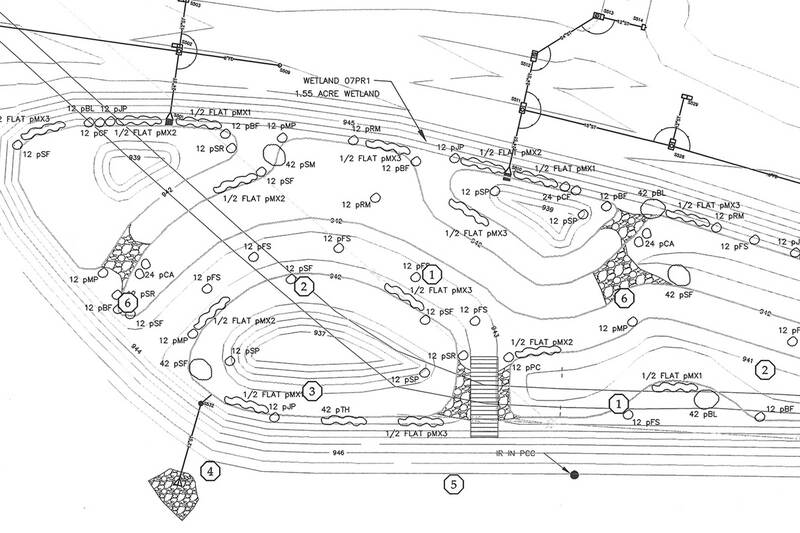 Nilles Associates proposed a series of parks, open spaces, and water features that would enhance this 1-mile tributary and its stream channel. 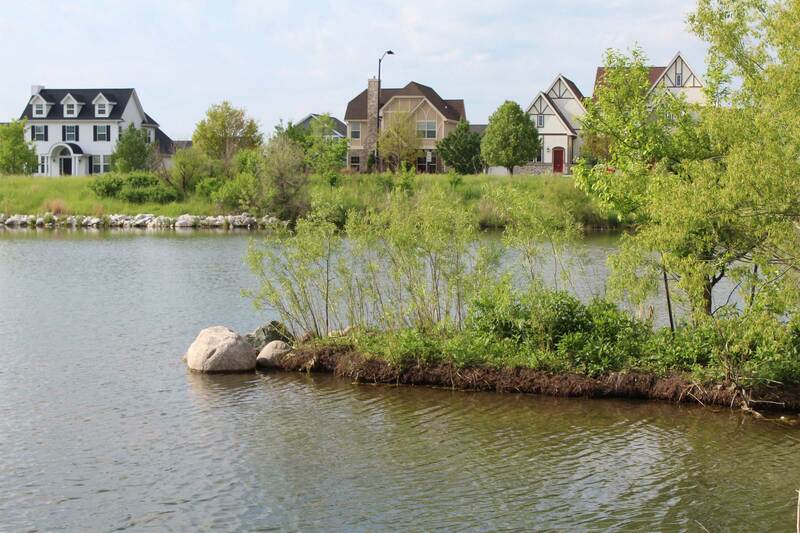 Twin five-acre lakes on either side of SW State Street would be used in part to address both water quality and quantity control requirements and provide public amenities. 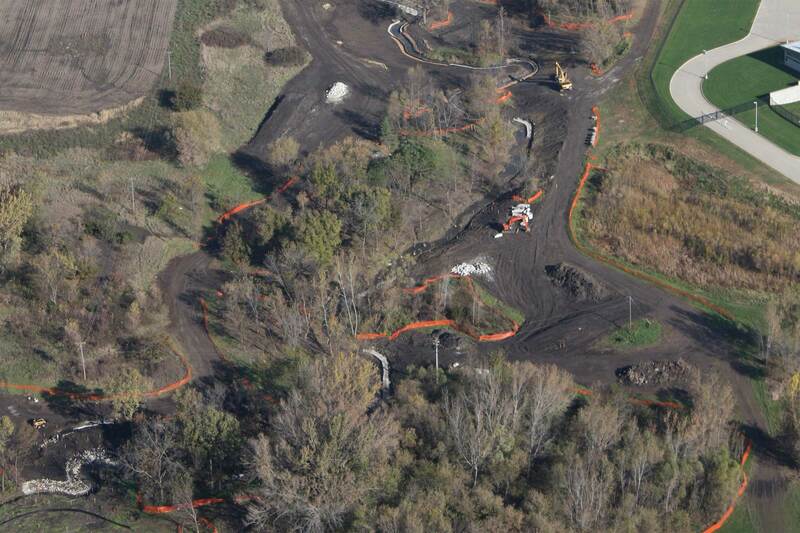 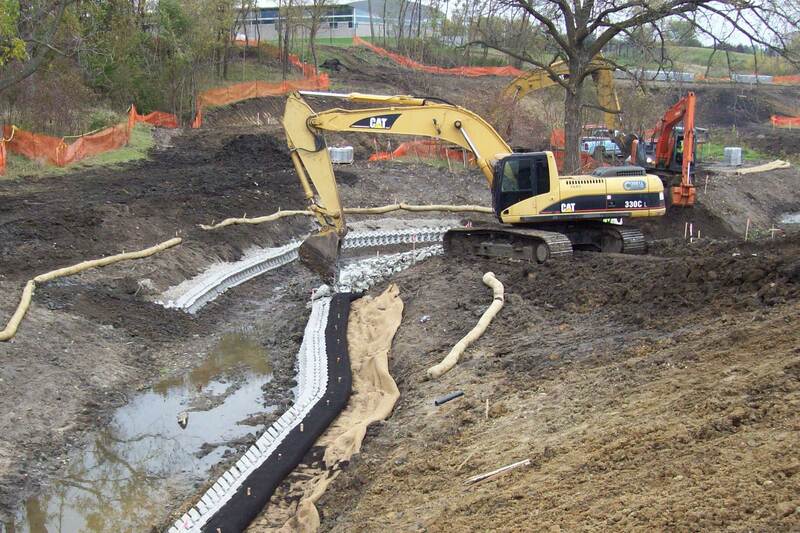 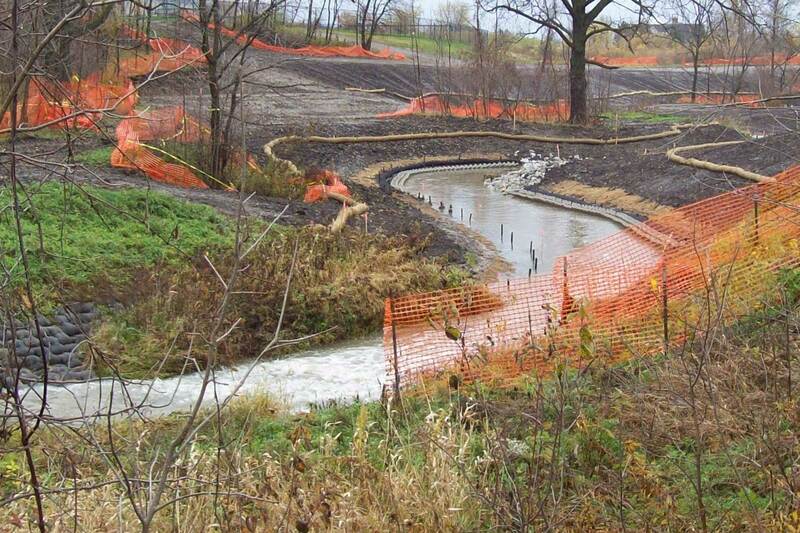 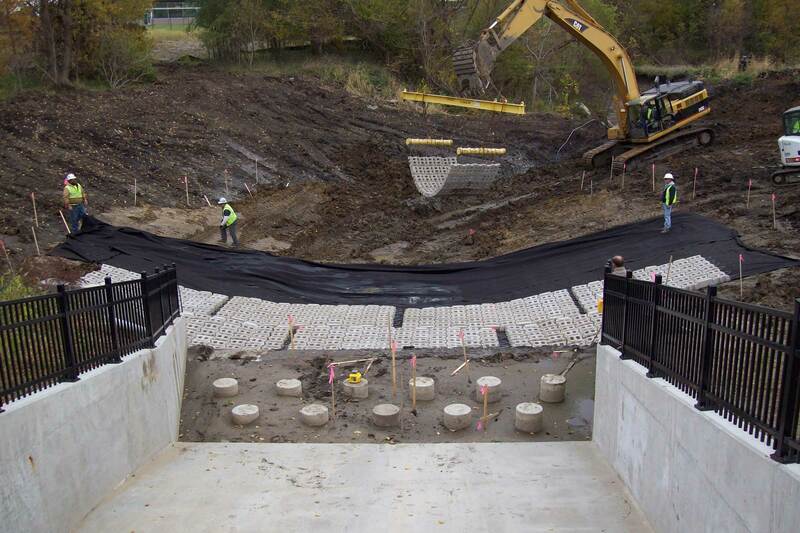 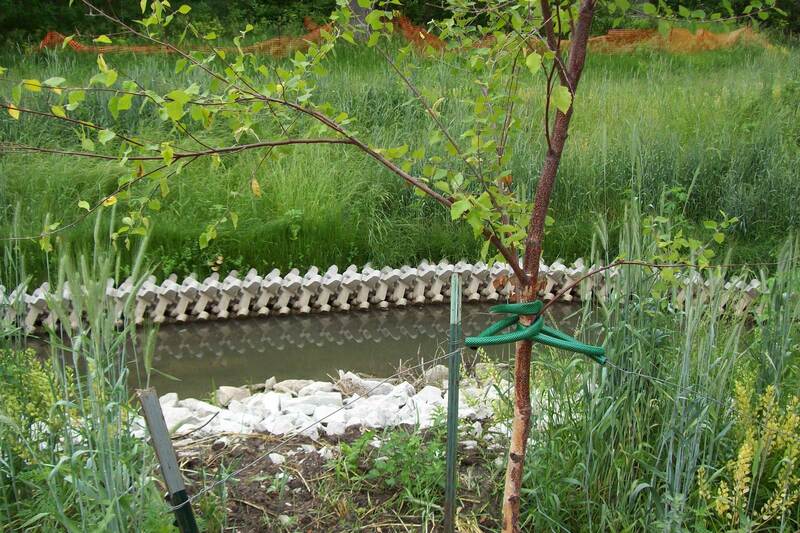 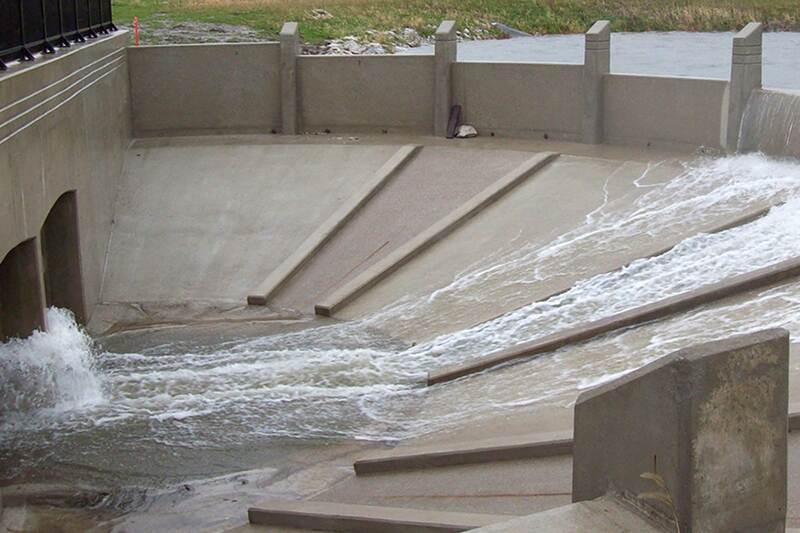 Nilles Associates evaluated the stream, developed concepts and a report, and were hired to design and administer construction of the lakes, multi-stage outfall weirs, extensive channel improvements, constructed wetlands, drop structures, habitat improvements, native prairie areas and trail system.